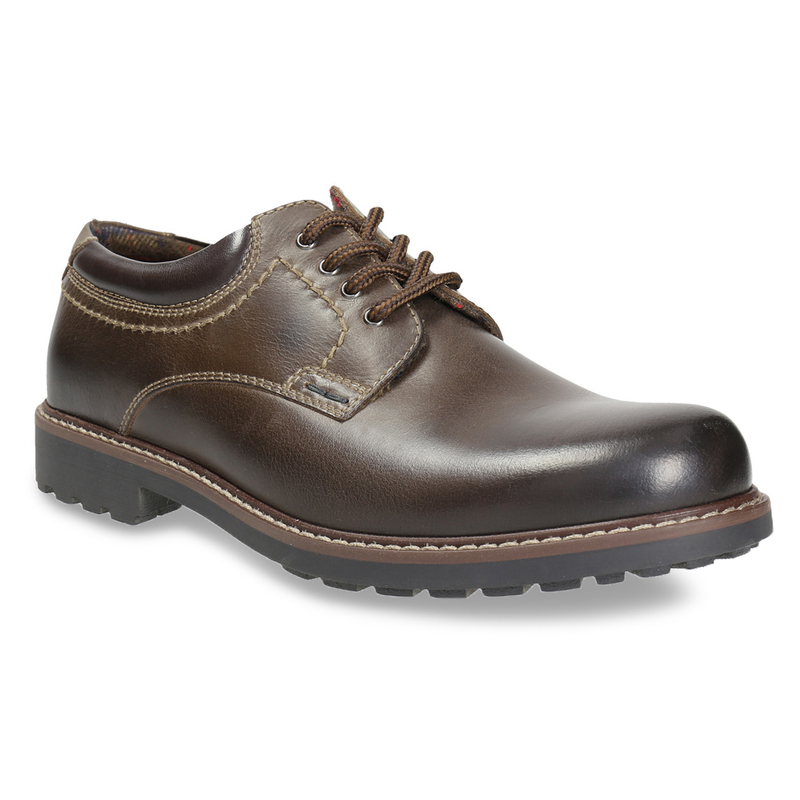 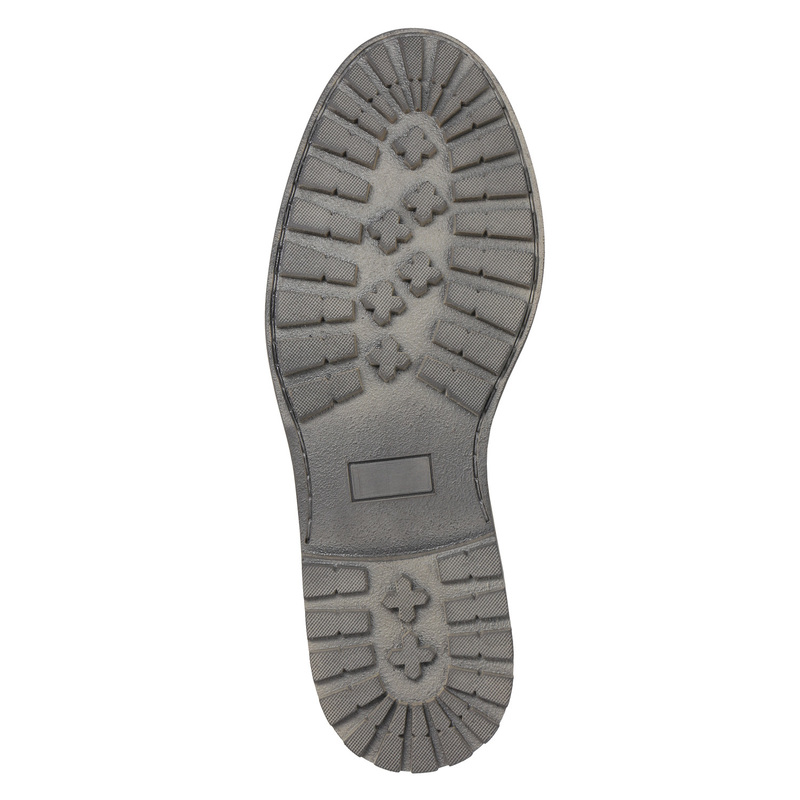 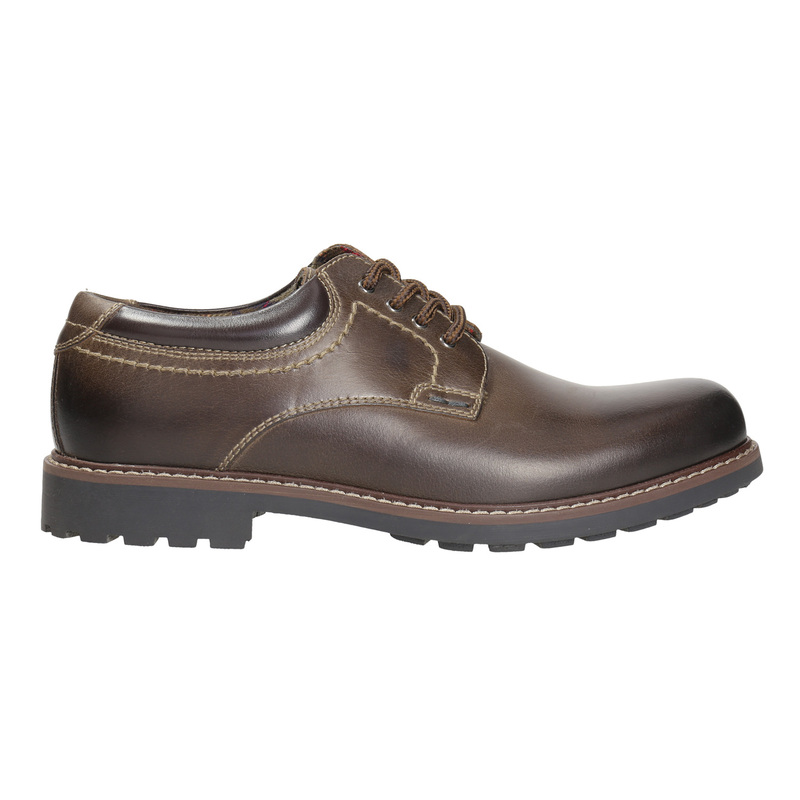 These men’s shoes have a casual design and the premium leather upper features distinctive stitching. 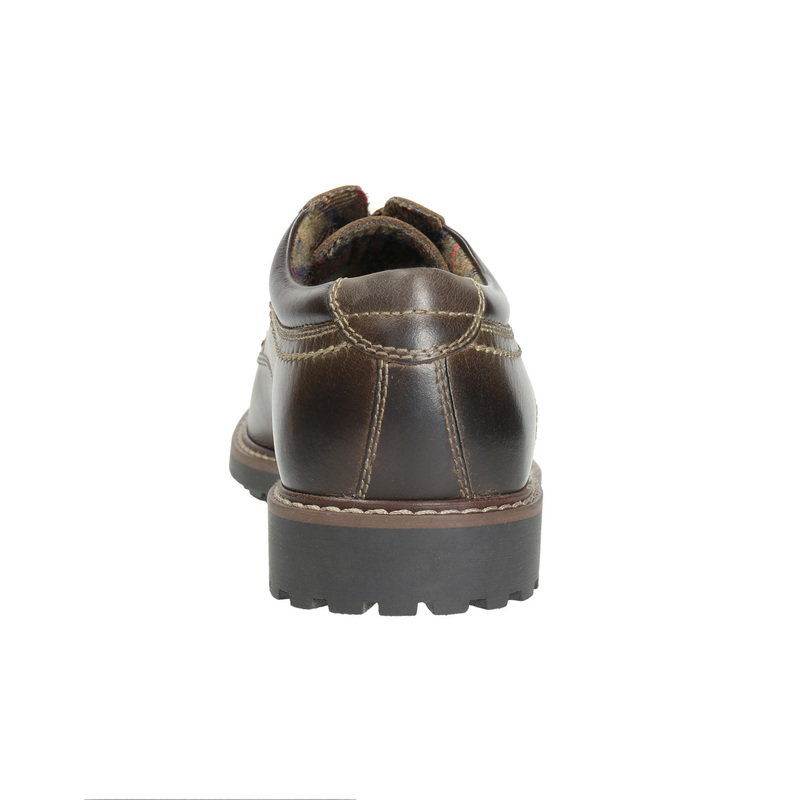 The broad textured sole guarantees they are perfectly comfortable and so these shoes are ideal for normal everyday wear. 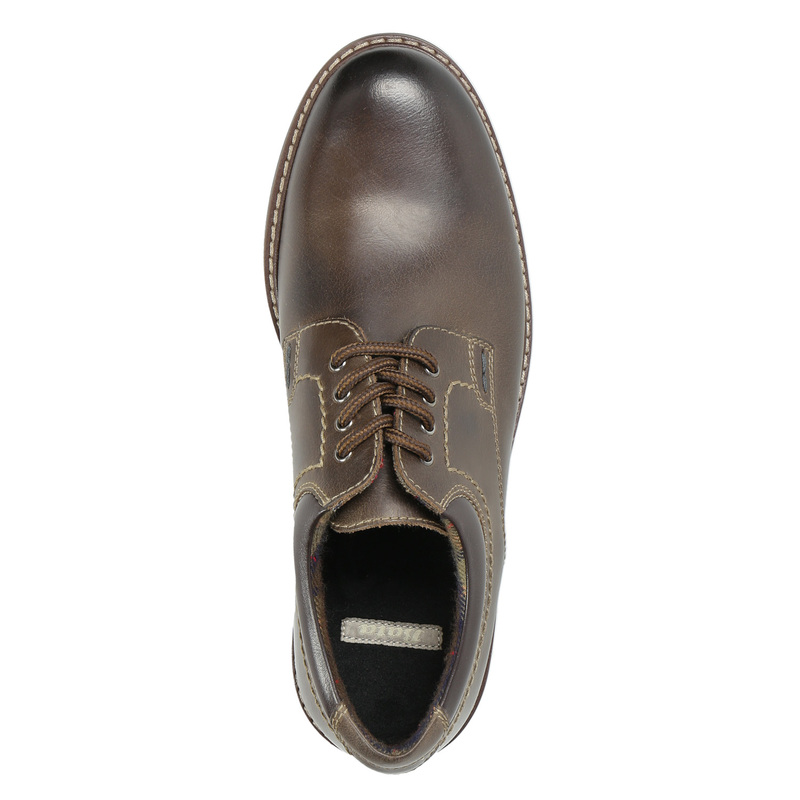 They’ll look great with dark jeans or Chinos.